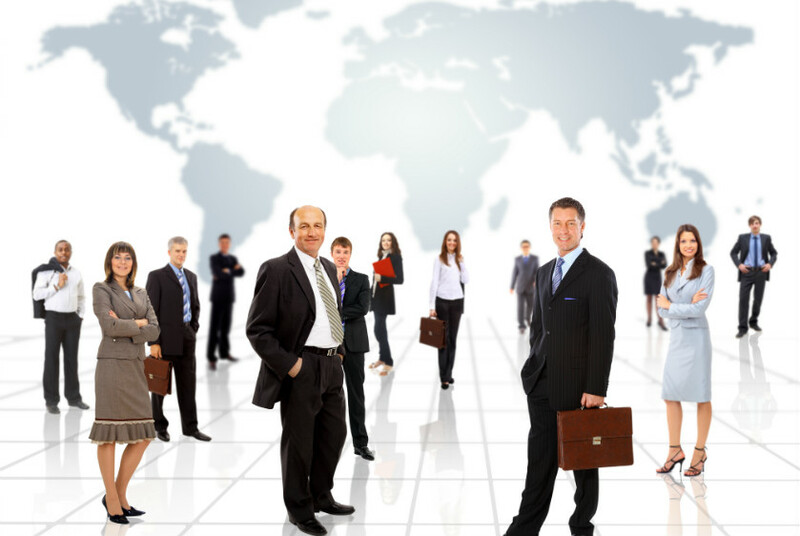 International Business Mentors Profile - Business Coaching - International Business Mentors Pty Ltd.
International Business Mentors selects business mentors or coaches according to strict criteria from both business experience and personal standpoints. in the business coaching program, the role of our mentors is to support, develop, stimulate and challenge CEOs, directors, family business members, senior executives and business owners. To ensure they can do this to the highest possible standards, we ensure that each mentor possesses certain characteristics. Strong motivation and commitment to assisting people in business to develop and succeed. Experience in running their own business or holding senior executive positions in large corporations, which has enabled them to grasp all facets of the business. A willingness to impart their skills and experiences to help mentees and their businesses succeed. An ability to give and receive critical, honest feedback when required. Formal qualifications or broad experience, business and leadership. The highest ethical standards in both a professional and personal context. Good listening, analytical and strategic development skills. While the professional experience of our mentors is a key selection criterion, so is their personality. We only work with people who show a genuine desire to deliver quality business coaching and mentoring. This includes a passion for sharing their own skills, knowledge, achievements and mistakes to help their mentee succeed – and the patience and empathy to do this well. A business mentor or coach is effectively more than just their career profile, which is why we place such an emphasis on getting the right fit. Why Opt for Business Coaching and Mentoring with Us? At International Business Mentors, we understand that a successful business coaching or mentoring relationship requires mutual trust and respect, which is why we go through several preliminary steps to ensure you and your mentor are a good match. These steps include taking a detailed look at your profile to determine your needs, goals and areas of concern, so that we can find a business coach or mentor who is the most compatible. After discussing our processes and confidentiality, we will select an appropriate business mentor with the right experience, background, skills and personality we believe meets your requirements. We also ensure you get to meet your mentor in person so you can check that the fit is right and mutually decide to proceed. Once you start your meetings (which usually occur once a month for between 2 and 3 hours), you will receive ongoing support from us to ensure you are happy. If you’re interested in becoming involved with International Business Mentors – either as a mentor or as a mentee – please contact us by phone or email. We are more than happy to provide further information on becoming a business mentor, profile requirements, or any other areas of concern you may have.